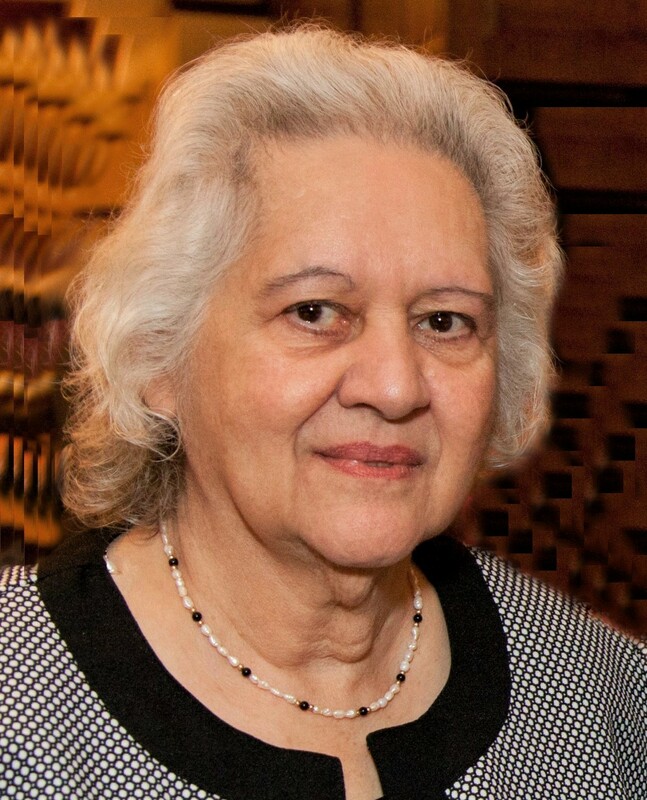 Ann C. Pinto, 81, of Lake Ariel, died Thursday morning at the Hospice of the Sacred Heart Inpatient Unit following an illness. Her husband of 61 years is Joseph J. Pinto. Born in Dunmore, daughter of the late Michael and Mary Borzellino Azzarelli, she was a 1954 graduate of Dunmore High School and had worked as a hostess at Twin Rocks Restaurant in Hamlin for 25 years. She and was a member of St. Thomas More / St. Mary’s Parish Community where she served in the Altar and Rosary Society for many years. A devout Catholic she was a loving wife, mother and grandmother to her family and servant to her church and community. Also surviving are daughters Christine Pinto Gover and her husband, Mark, of Westminster, MD; and Joann Howell-Roedel and her husband, Joe, of Lake Ariel; sons Joseph, Jr. and his wife, Cathy, of Dunmore; and James of Newfoundland; sisters Rose Acquisto of Hazlet, NJ, and Mary Cianci of Dunmore; brothers Frank Azzarelli of Las Vegas, NV, and Sam Azzarelli of Olyphant; 13 grandchildren; several great-grandchildren; and many nieces and nephews. She was preceded in death by brothers James, Louis, and Samuel Azzarelli; a sister, Jennie Notari; a daughter-in-law, Elaine Bobrowski-Pinto; and a son-in-law, Donald Howell, Sr.
A Mass of Christian Burial will be celebrated Tuesday at 10:00am in St. Thomas More Church, 105 Gravity Rd., Lake Ariel. Anyone attending the Mass is asked to go directly to the Church. 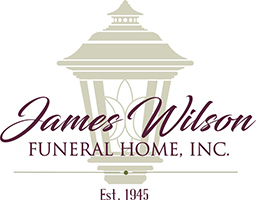 Friends may call Monday from 4:00-7:00 pm in the James Wilson Funeral Home, 143 Gravity Rd. Lake Ariel. Interment, Fairview Memorial Park, Elmhurst Twp. In lieu of flowers, memorial contributions may be made to St. Joseph’s Center, 2010 Adams Ave. Scranton, PA 18509 www.stjosephscenter.org; or to Hospice of the Sacred Heart, 600 Baltimore Ave. Wilkes-Barre, PA 18702 www.hospicesacredheart.org.